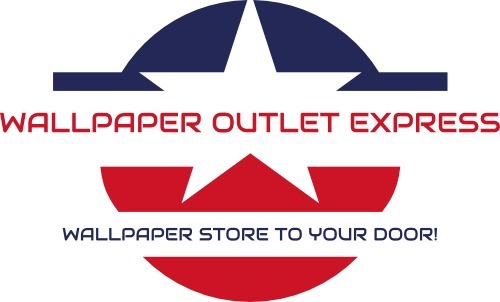 Miracle Method, countertop store, listed under "Countertop Stores" category, is located at 5825 Patton Street Corpus Christi TX, 78414 and can be reached by 3612771287 phone number. Miracle Method has currently 0 reviews. Browse all Countertop Stores in Corpus Christi TX. Discover census data for Corpus Christi, TX.